Though he died in 2014, the memory of the late Robin Williams will live on with a collection from the actor and his wife, Marsha Garces Williams, set to be auctioned off at Sotheby's in New York on 4th October 2018. Sotheby's has announced that the auction will offer the public an opportunity to witness and bid on works spanning Marsha's and Robin’s interests and careers, with each item reflecting their shared passion for collecting. The auction is called Creating a Stage: The Collection of Marsha and Robin Williams and proceeds will benefit charities including The Juilliard School, Wounded Warrior Project, the Challenged Athletes Foundation, and the Christopher & Dana Reeve Foundation. 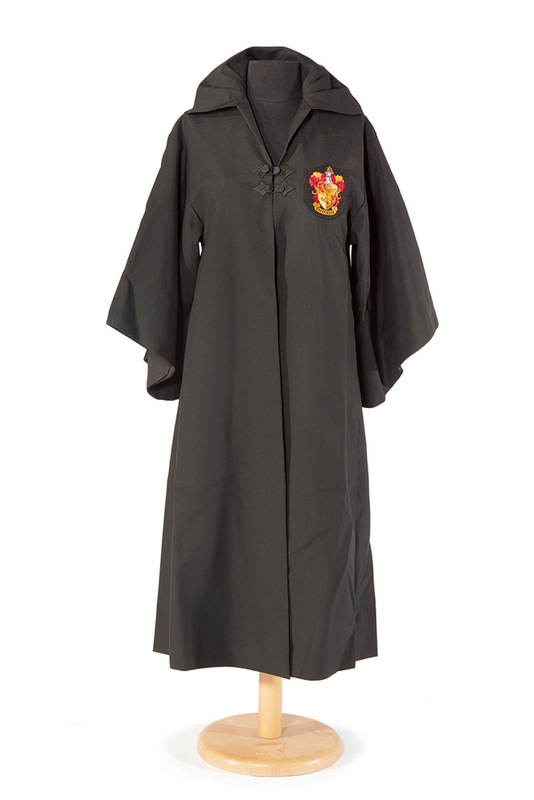 One of the highlights is a Gryffindor robe worn by Daniel Radcliffe in Harry Potter and the Sorcerer's Stone (2001). It is estimated to be worth $10,000-$15,000. The auction will be preceded by an exhibition located at Sotheby’s auction house in New York and will open to the public on 29th September 2018. Update: 8th October 2018. 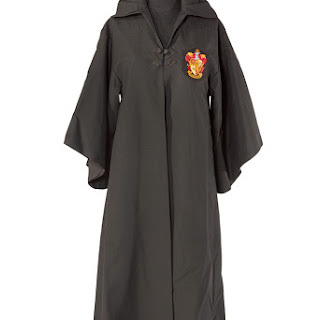 The auction took place on 4th October 2018, but the news got out that the robe isn't sold and was withdrawn from the auction (as mugglenet.com reported today, they reached out to Sotheby's to inquire about the item). It is unclear why or what's the robe's fate. 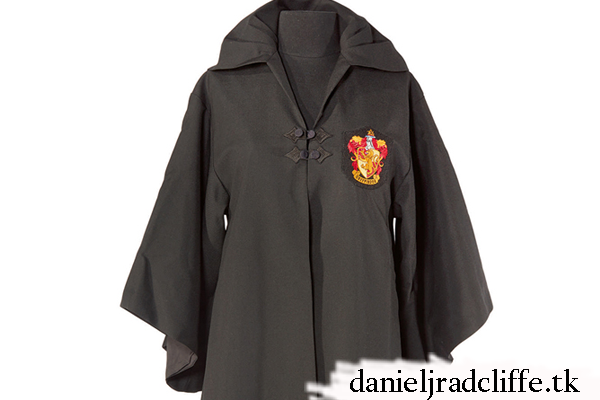 Long sleeved black cloak with Gryffindor crest, hood and lining. M.B.A. Ltd. London tag: "Dan Radcliffe 14521, Harry Potter #3, Harry Potter"; handwritten "DG BLE And "D90080DD".